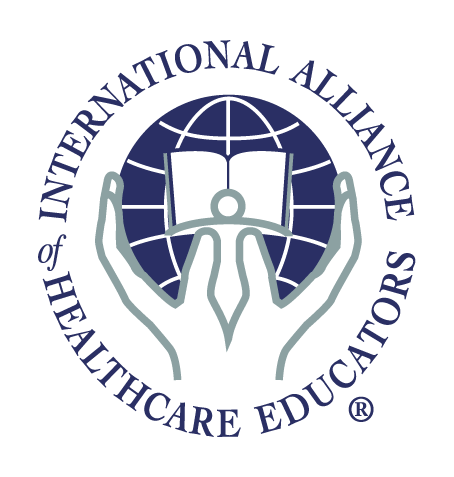 Healing From the Core is pleased to work with the International Alliance of Healthcare Educators (IAHE) to process our online registrations and provide our product fulfillment. Below are workshops that are available for registration. Find a workshop in your area and register today! Prerequisite: This course is valuable to individuals from all walks of life, including: healthcare professionals, caregivers, life coaches, counselors, parents and teachers. Prerequisite: Healing From the Core: Grounding and Healthy Boundaries (HFFBP) is recommended but no longer required. Feel free to bring friends, family and colleagues with you to this spectacular course. Prerequisite: Successful completion of HFC: Full Body Presence; Grounding and Healthy Boundaries (HFFBP) and an individual session with Instructor Suzanne Scurlock-Durana prior to the workshop, either by phone or in person. The fee for this session is subject to change, and payable directly to Suzanne's office. Prerequisite: Successful completion of HFC: Full Body Presence; Grounding and Healthy Boundaries (HFFBP) and an individual session with workshop instructor, Suzanne Scurlock-Durana, prior to the workshop. The fee for this session is subject to change, and payable directly to Suzanne's office. Prerequisite: Advanced Energy Dynamics and Applications 1 (HFAE1). Due to the advanced nature of this work, pre-approval through the Healing from the Core office is required for all participants. An individual session with Suzanne, either by phone or in person, is required prior to class. Contact Suzanne directly at office@healingfromthecore.com or 703.620.4509 for pre-approval and to set up your session. The fee for this session is subject to change, and payable directly to her office. Prerequisite: Advanced Energy Dynamics and Applications 2 (HFAE2). Due to the advanced nature of this work, pre-approval through the Healing from the Core office is required for all participants. An individual session with Suzanne, either by phone or in person, is required prior to class. Contact Suzanne directly at office@healingfromthecore.com or 703.620.4509 for pre-approval and to set up your session. The fee for this session is subject to change, and payable directly to her office. Prerequisite:This course is designed for healthcare practitioners of all levels as well as anyone wanting to learn about using Continuum in a healing way. The only prerequisite is that you know how to touch non-invasively.